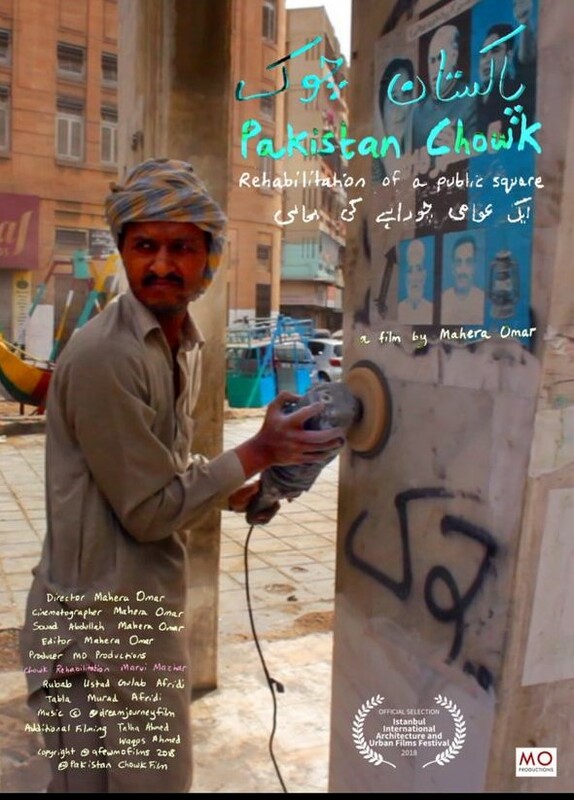 Pakistan Chowk, a documentary film by Mahera Omar, had its world premiere at the 12th Istanbul International Architecture and Urban Films Festival. Situated in the heart of the historic Arambagh neighbourhood, the once vibrant community space in Karachi had in recent years become a favourite jaunt of drug addicts and a dumping ground for trash. The documentary is about an urban intervention by architect and heritage consultant Marvi Mazhar to bring the pre-partition era chowk back to its former charm. “Homes were small back then. Women would bring home cooked meals in the evenings and have dinner with their husbands when they came back from work. Girls played on the roundabout, their scarves tied around their necks, playing childhood games. It was a lively place before the authorities made a mess of it” says Masood ul Hasan, tailor and owner at Tailor de Pak to Marvi in the film. “Do what you will, the chowk will stay as it is”, he adds as she tells him about her plan to rehabilitate the neglected space. 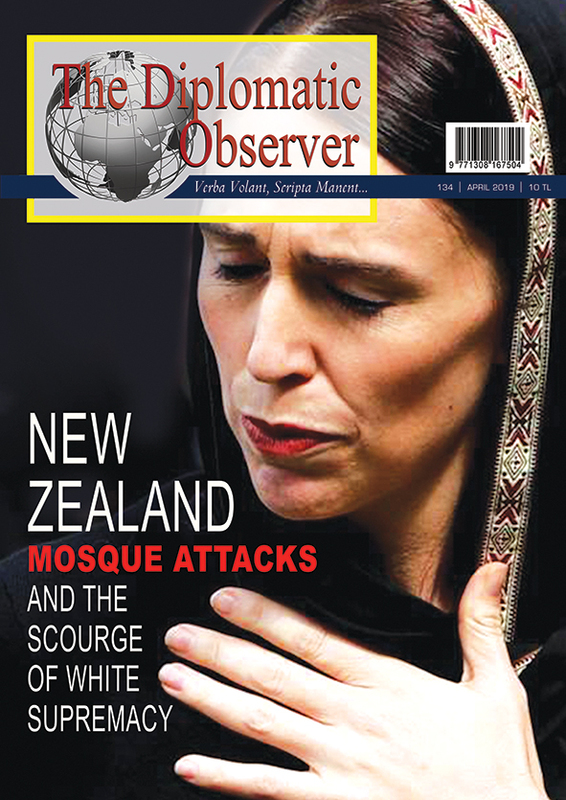 “When I heard about Marvi taking on such an important urban intervention, I wanted to make a film about her efforts to engage the local community in taking back ownership of their beloved chowk (public square), says director Mahera Omar. “We need such projects to make Karachi a more liveable place again”. In attendance were architects, urban planners, film buffs, students from the Urdu department of Istanbul University and Pakistanis working in Turkey. The director Mahera Omar, who previously won an award for best documentary (second prize) for Perween Rahman: The Rebel Optimist at the same festival, was present at the screening.